Join Trey Ratcliff as he teaches you how to add animation to your still photographs with Plotaverse. These dynamic images exist somewhere between a still photo and a movie and are just mesmerizing to watch. Throughout the class Trey teaches you the ins and outs of using the software, inspires you with mind blowing examples, and walks through ideas of where and how to use Plotaverse to get the most impact in your portfolio. This class is perfect for any photographer looking to start using Plotaverse or wants to add dynamic impact to their portfolio. Through HDR photography Trey Ratcliff documents his travels to some of the most exotic places around the world. Trey started out when he discovered “this strange world of HDR Photography” and became “obsessed” with it. He created the site stuckincustoms.com and made it his goal to take and share one photo per day, along with his stories and free tutorials. Today he shares his photos with a social media audience of 16 million followers and has been featured on ABC, NBC, CBS, Fox and the BBC. He’s also the first photographer to have an HDR photo hung in the Smithsonian. 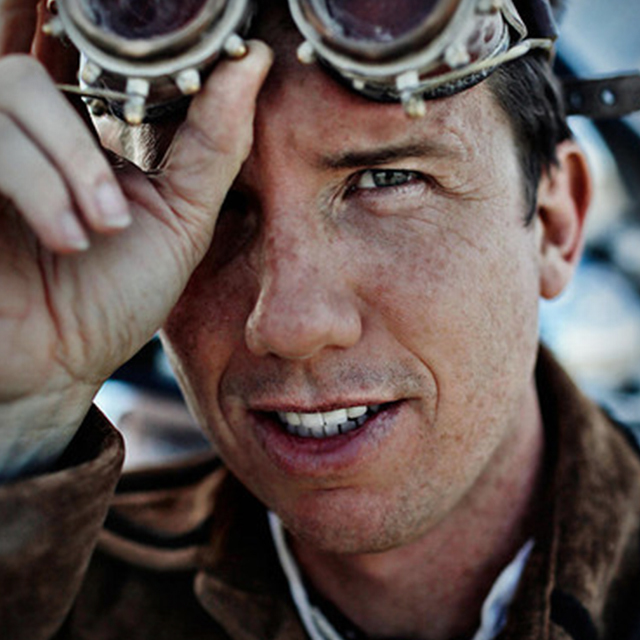 Now in an in-depth interview with Kalebra Kelby learn the personal side of Trey Ratcliff. Trey shares everything from his philosophy on life, his life with his family in New Zealand, what inspires him and what experiences have shaped him most. Join Trey Ratcliff as a virtual participant in his landscape photography workshop. Trey takes you from one incredible image to the next, all the while sharing his tips, tricks, and techniques for post-processing an HDR landscape shot using Lightroom and Photomatix Pro. You will be blown away by the amazing results! Join Trey Ratcliff on location in New Zealand as a virtual participant in his landscape photography workshop. From sunrise to sunset, visiting streams, lakes, mountains, and hills, Trey takes you from one incredible setting to the next, all the while sharing his tips, tricks, and techniques for capturing breathtaking landscapes and high dynamic range photos.